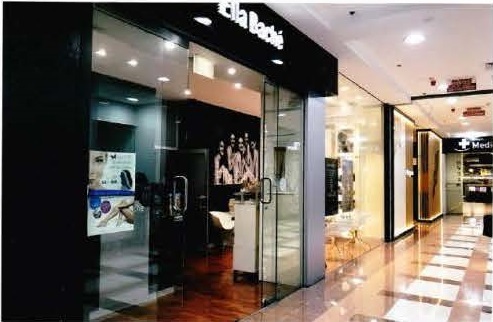 Join Australia’s largest skincare and beauty franchise network. We have a 65-year history of helping Franchise Owners glow with confidence as they take on the task of running their own franchise. 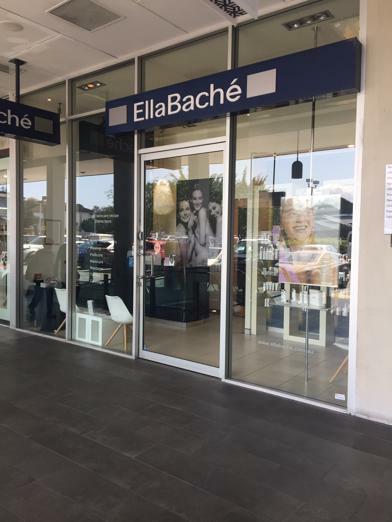 Ella Baché Newmarket is situated in the Newmarket Village. 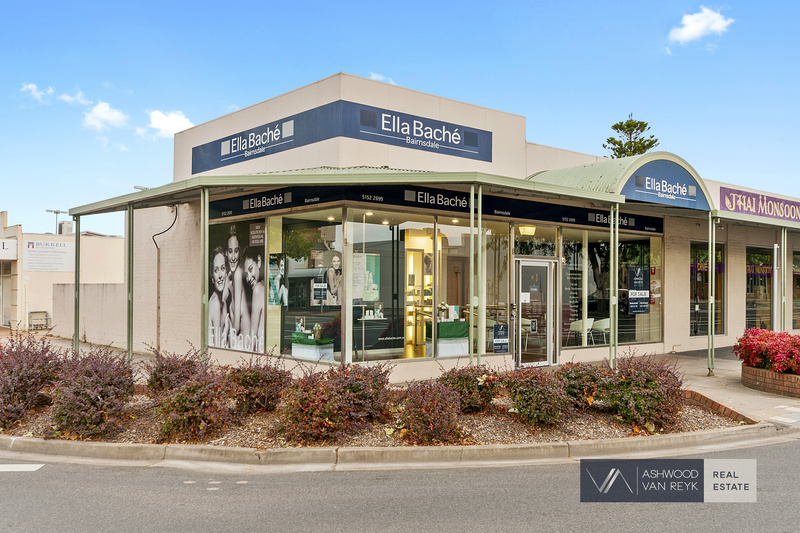 A busy hub that has been transformed into an entertainment precinct in the last 6 months. A local community centre where the locals support local business. 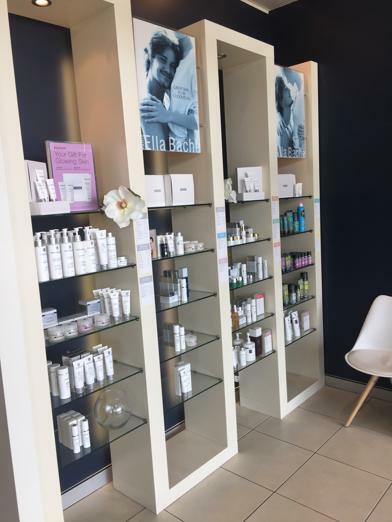 We’ll give your franchise business a strong start and all the support it needs to thrive in the skincare and beauty industry. Your success is our success, so we provide all the marketing tools, resources and services to assist you wherever you need it. 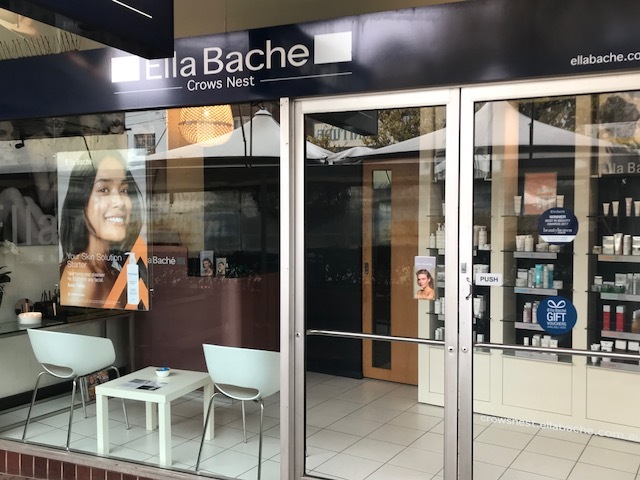 You can expect marketing support in the lead-up to your opening and Franchisees have access to regular ongoing marketing material, including print and digital assets from our national campaigns, PR activity, and, from time to time, paid marketing campaigns. 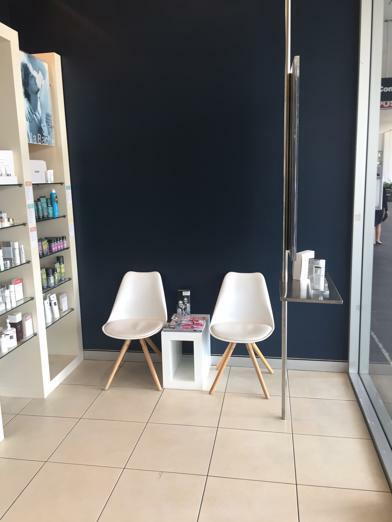 You and your team will receive ongoing training from a dedicated Trainer who will help your salon team deliver superior customer service, sales and treatments. Our annual training calendar includes product school, workshops and product launches. Plus, you’ll receive training and coaching before your franchise opens to make sure you hit the ground running. 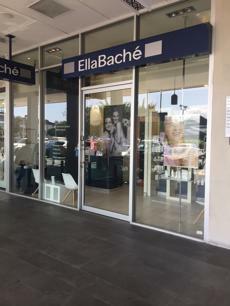 Most people who own our franchises were Ella Baché clients who loved their experiences with us and decided to join our family or have a passion for the skincare and beauty industry. 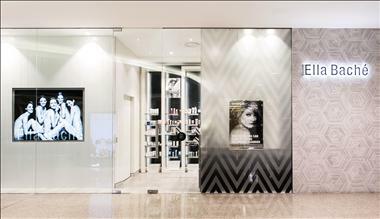 While many are qualified Beauty Therapists, many are not. Some of our franchisees have previously owned a hair salon, a fitness centre or gym, have a medical background or have worked in the fashion industry. However, what unifies them is a belief in our philosophy, a readiness to learn, and a desire to change their lifestyle and are passionate about skincare. 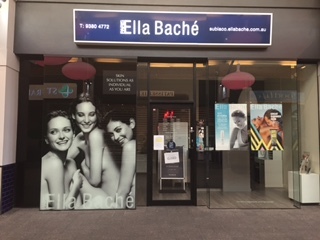 Ella Baché is Australia’s largest skincare franchise network and leaders in Skin Solutions. 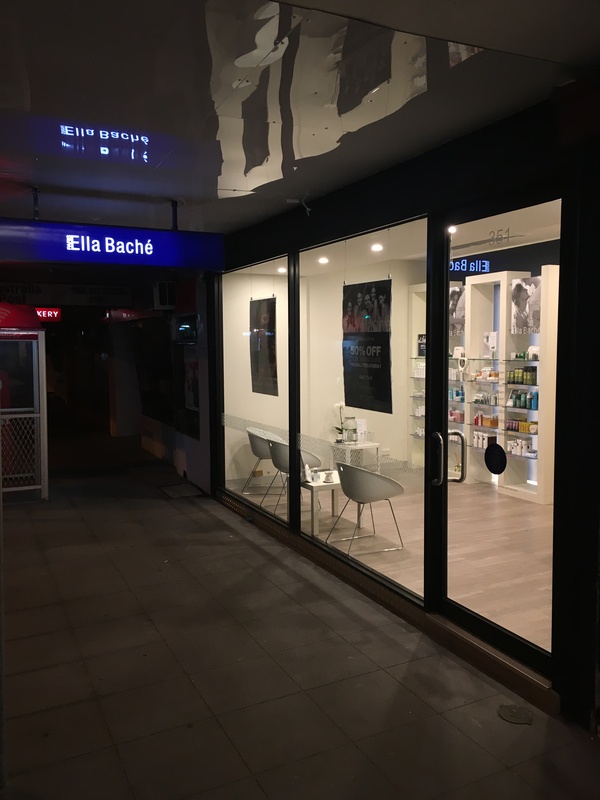 We have a long history of helping our Franchise Owners glow with confidence as they take on the exciting task of running their very own franchise. Our story started in 1936 with Madame Baché, a modern woman who knew that improving the condition of a woman’s skin could not only improve her overall appearance, but unleash her inner radiance. 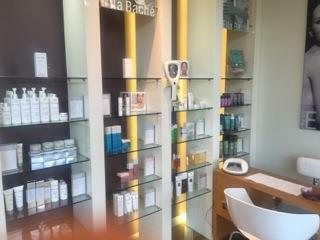 Madame Baché recognised that the standard way of diagnosing skin types by dry, oily or normal was over simplistic. Instead she moved skincare into a new era, where solutions were individually tailored based on the skin’s condition on a cellular level. This philosophy still underpins everything we do.